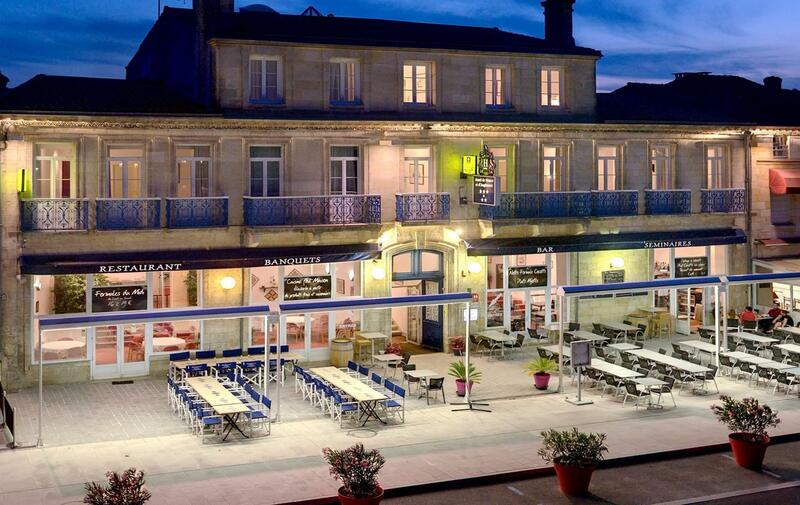 Tour groups are welcome at the Hotel de France et d’Angleterre in Pauillac. Located in the heart of the Medoc, near the classified Grands Crus such as Lafite Rothschild, the Hotel de France et d'Angleterre welcomes groups visiting Pauillac. Our hotel has 48 rooms for accommodation and can accommodate 45 guests in the restaurant and up to 150 persons on the terrace. Coaches can be parked in the municipal parking 100 meters from the hotel. 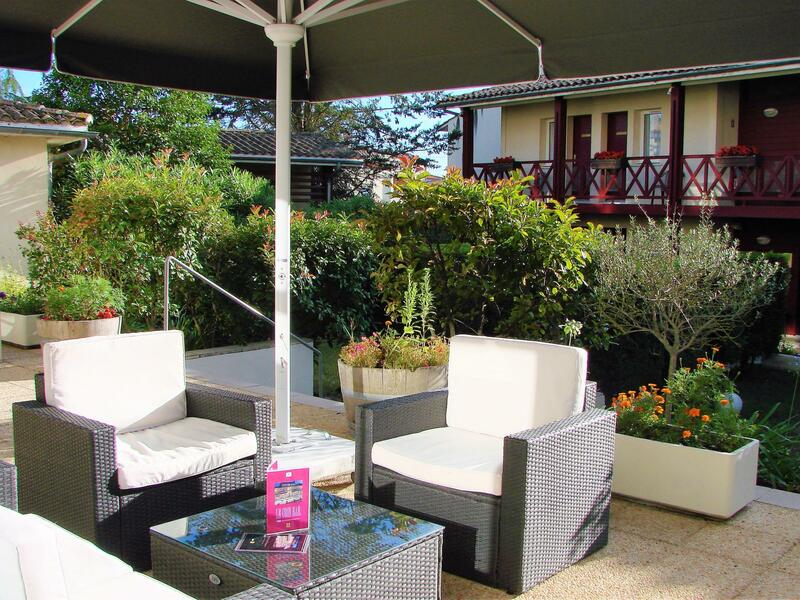 And to add a little extra pleasure for your guests, the team of the hotel de France et d'Angleterre can organize a visit to the island of Patiras or a bike ride to explore the vineyards of the Médoc. For all your events: birthdays, weddings, group meals, works committees and associations the Hotel de France et d'Angleterre welcomes you with its private rooms with a capacity for from 25 to 100 people. The Chef and his team will meet to advise you to organize your event and propose tasty group menus firmly rooted in the traditions of the Southwest. 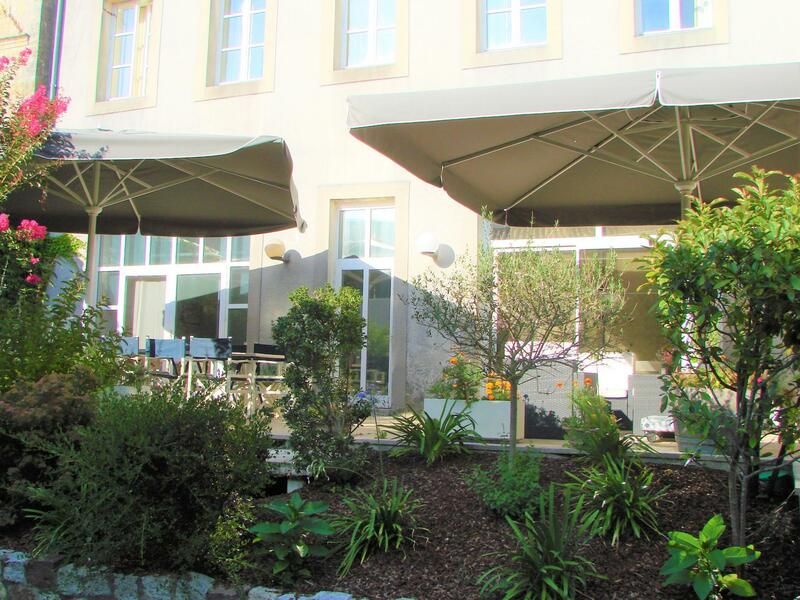 If the terrace facing the Gironde tempts you, feel free to ask us. Group activity at the Hotel de France et d'Angleterre in Pauillac.